Distinct design, beautiful shapes and innovative technology, the Kia Optima is the definition of ample comfort and driving ability. 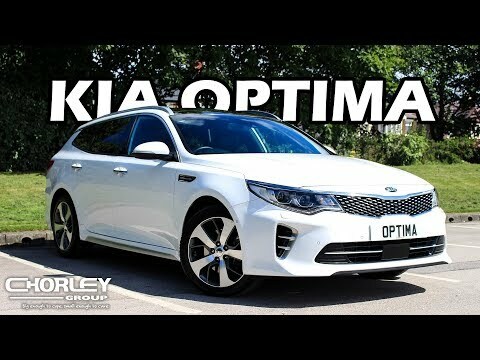 Designed around you in any type of situation, be that family business or pleasure, the Kia Optima is sure to make every journey an inspiring one. Generation 4 (2015 - Present) Since launching back in the year 2000, the Kia Optima has come a long way in both looks & technology. Gone are the days of basic interior and ugly looks, this Optima bodes beautiful curves, pleasurable seating and vigorous driving response in both short & long journeys. 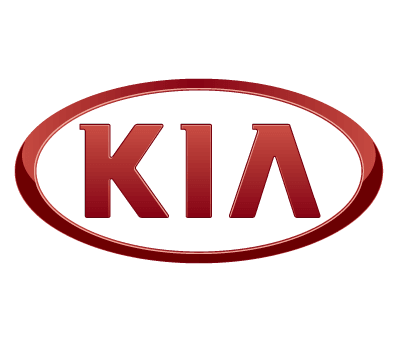 You can view and explore the list of accessories available for the Kia Optima below.